Members of Bridport Cohousing expressed their delight at being granted planning permission for their scheme of 34 homes and a common house, to be built on land to the West of Bridport Community Hospital. They hope that this innovative community led affordable housing scheme will pave the way for others. The application was submitted to West Dorset District Council 18 months ago, so these potential residents of the scheme are relieved that all the time, money and work they have put in so far has paid off. The group is still recruiting new members who are local and interested in buying a shared ownership home at 80 percent of open market value. They can be contacted via their website http://www.bridportcohousing.org.uk or by email info@bridportcohousing.org.uk or by phone on 07907 933 587. The group appreciates the substantial pre-development funding it received from the Homes and Communities Agency, and the support of the organisation Locality in this process. 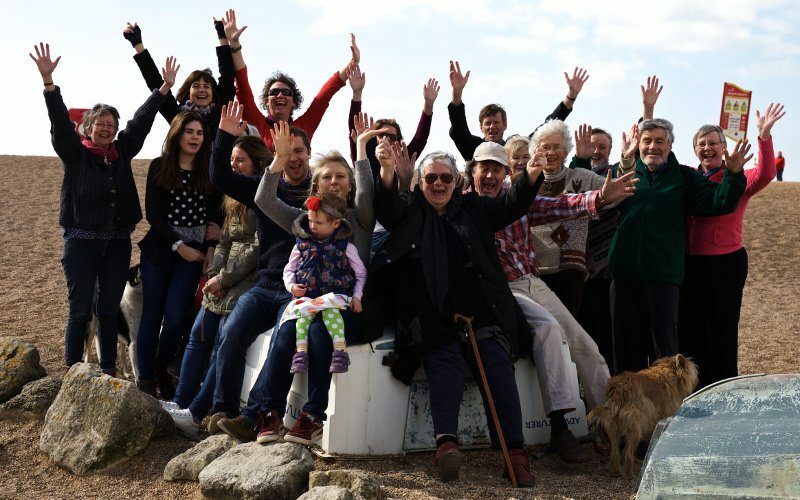 They also appreciate the funding from West Dorset District Council which, along with monies from members of Bridport Cohousing, made the application possible.